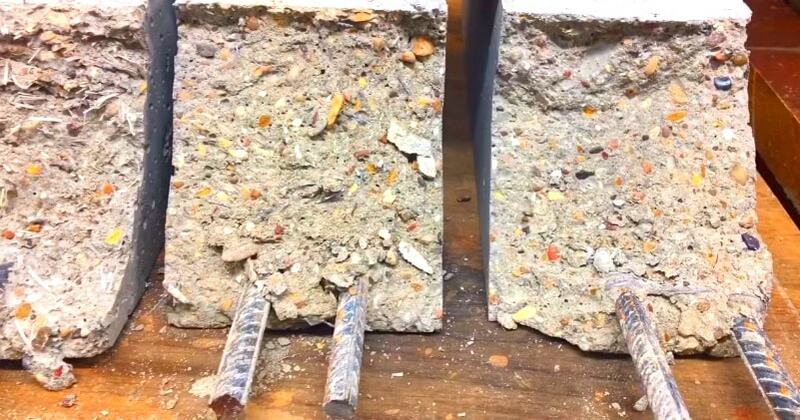 Home SCIENCE Rebar Corrosion In Concrete – Does Rebar Rust? Rebar Corrosion In Concrete – Does Rebar Rust? The main cause of concrete deterioration. As chlorides diffuse into the concrete some are trapped in a ‘bound’ form while the rest, ‘free’ chlorides, diffuse further and cause corrosion as they reach the carbon steel rebar.